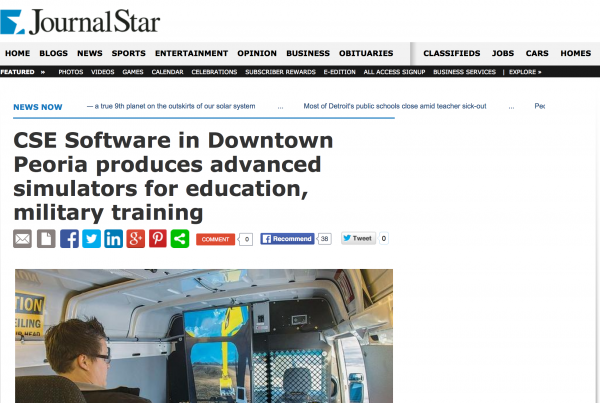 Training simulators are gaining popularity for motor vehicle operator training – CSE Software Inc. There are things about cars, boats, heavy equipment and other large machines that just can't be learned by reading pamphlets or information off a computer screen. These tools need to be driven or operated extensively, sometimes for hours at a time, in order to gain a solid grasp of how to safely operate and handle them. That was true until simulator development came along. These tools provide a hands-on way of operating a vehicle or machine without actually getting behind the steering wheel or controls while still offering an experience that's true to life to translate directly to actual operation. The use of these devices has also been growing recently in popularity, not only because of their ease of use and practicality, but because the technology is constantly becoming more affordable. There are some inappropriate preconceptions about boats, such as that they're easy to steer and more forgiving to drivers, because there are no solid walls and fewer fellow motorists to worry about if a pilot makes a slight directional adjustment error. That may be true at slower speeds, but once the throttle is down, a single correction failure could capsize a boat or even strike another vessel in its path. For those reasons, simulator development can help boaters learn how to handle a craft, no matter the conditions, without resulting in a fatal error. Some federal agencies are also pursuing simulator development for those same reasons to train their boat captains before sending them out to sea. Guam's Secretariat of the Pacific Community is investing in simulators that not only provide highly useful training to new captains, but have requested a version that can easily be packed up and brought from one region to the next. Operating a car is a difficult task and one some seasoned drivers may take for granted. Pursuing a simulator development should never be limited to those who are just starting out on the road but should also be targeted toward those who have been driving for years and could use a refresher course. That is why the Texas Association of Counties invested in simulator development to teach its employees how to drive in any kind of road conditions. Snow, sleet and rain shouldn't be a problem for a driver if he knows how to properly handle these conditions, and especially for those in a southern state where they may only rarely encounter certain weather events, knowing how to properly steer is critical in avoiding an accident. 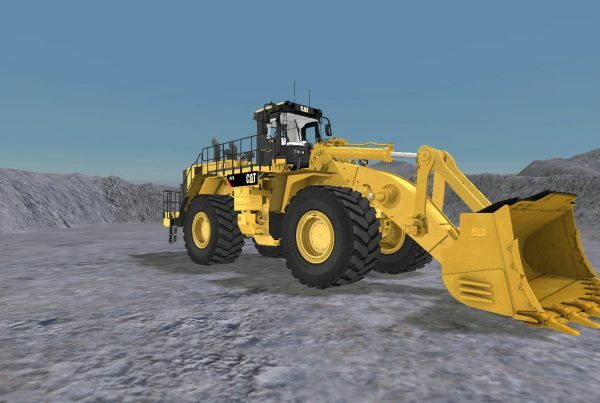 Heavy equipment simulators are newer to the simulator market and extremely helpful in training operators. Actual machines cost multiple millions of dollars in many cases, so putting an untrained or undertrained operator behind the controls can mean the potential for a mishap. 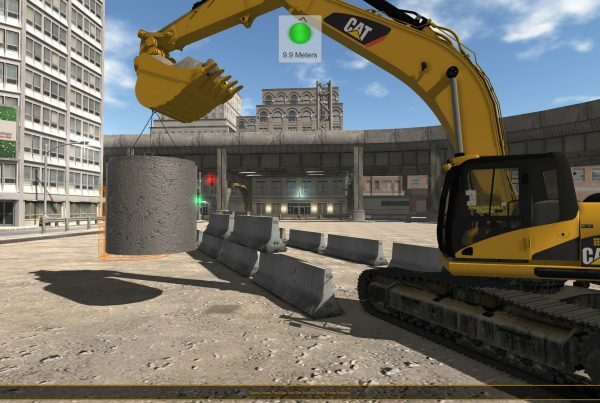 Custom development means getting the virtual environment and training exercises your organization needs, whether you're teaching people to drive cars or boats, or operate the controls of heavy equipment. Operating a car, boat or a piece of heavy equipment is essential to so many different fields of work. CSE Software Inc. can help you design a custom simulator that will best fit the needs of your business and your employees or clients in order to promote safety and confidence both in and around the workplace.